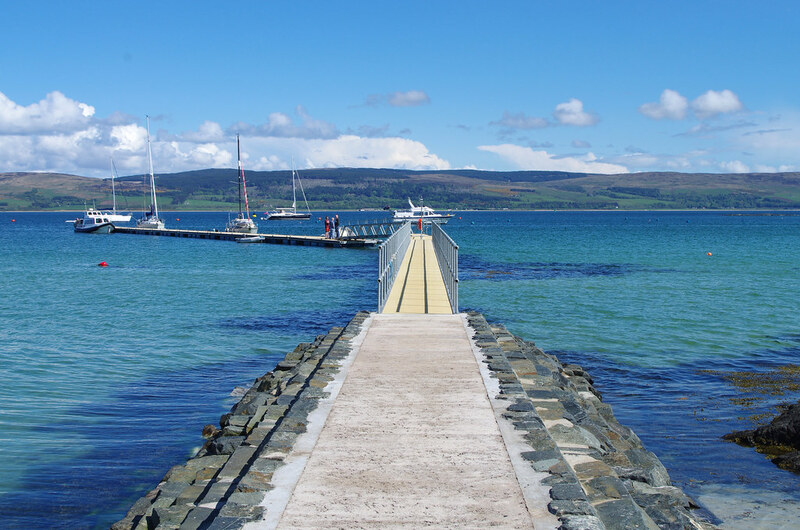 Visit God’s Island – the verdant Isle of Gigha has been welcoming yachts for many years both as a safe anchorage when sailing the West Coast, transiting the Mull of Kintyre or cruising north from Ireland. 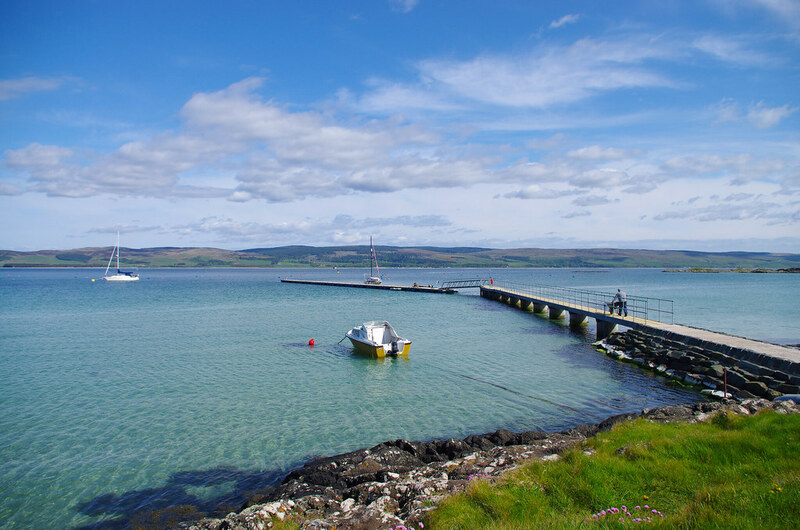 Gigha is a beautiful destination in its own right. 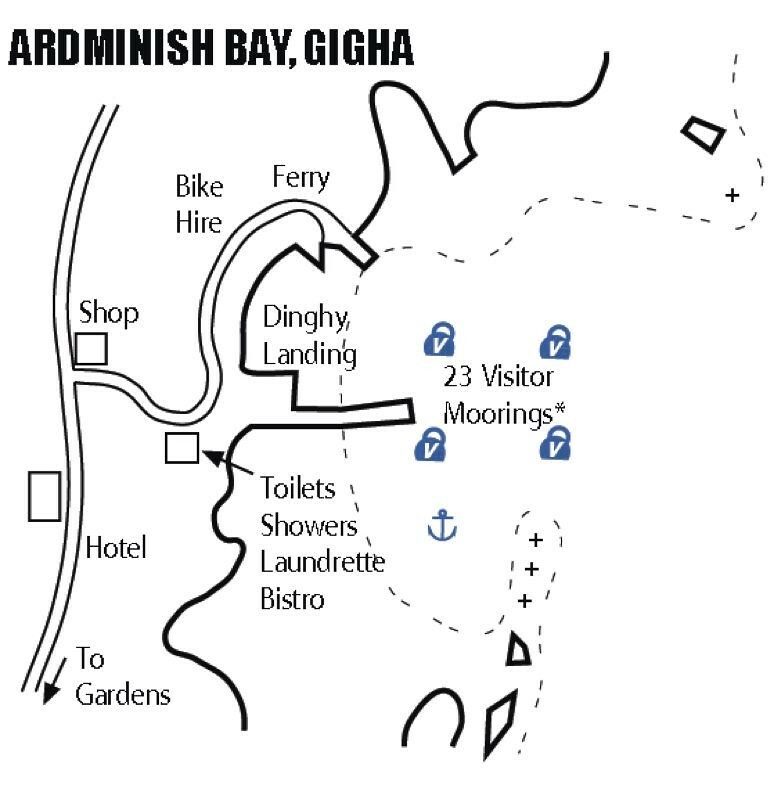 Sandy beaches, Achamore Gardens, good food, history and wildlife, golf course, quiet roads and friendly people are only some of Gigha’s attractions. 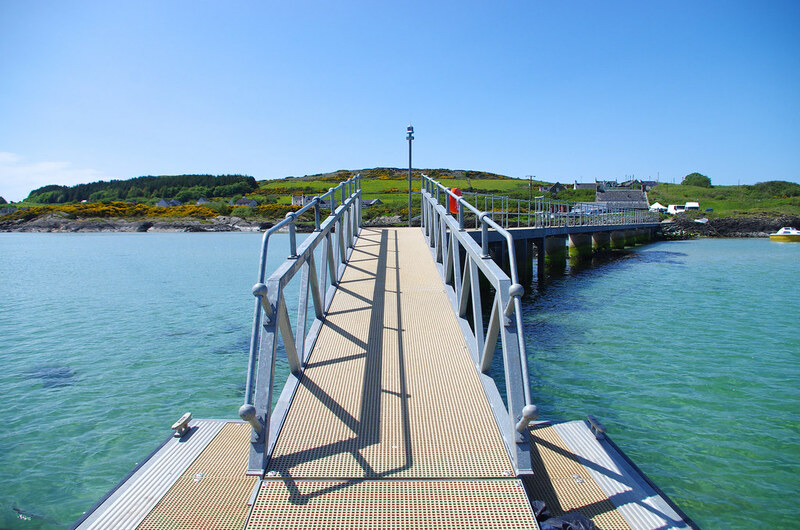 There are 22 moorings and a new pontoon with between 2m and 2.7m MLWS. There is good holding in the anchoring area. Water and showers are available at the Boathouse. Fuel, post office and food and drink supplies are available close by at Ardminish Stores. 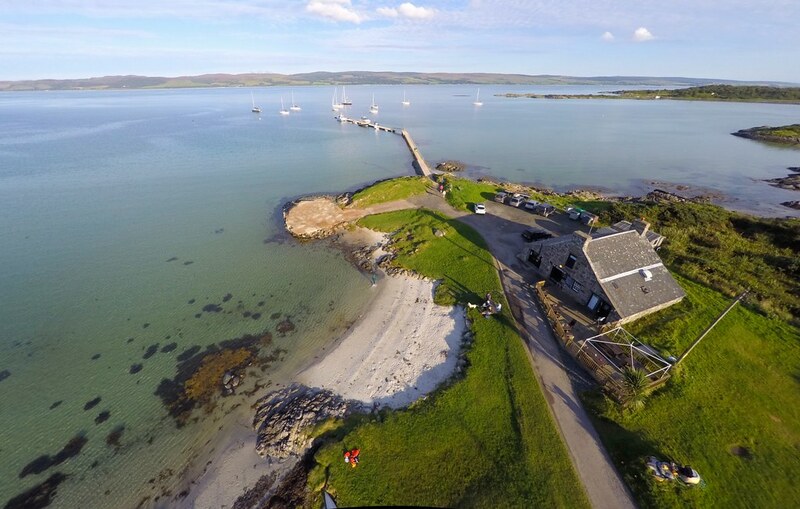 The Gigha Hotel, Boathouse Restaurant, Pottery Tea Room are all options for some great food and to eat out. 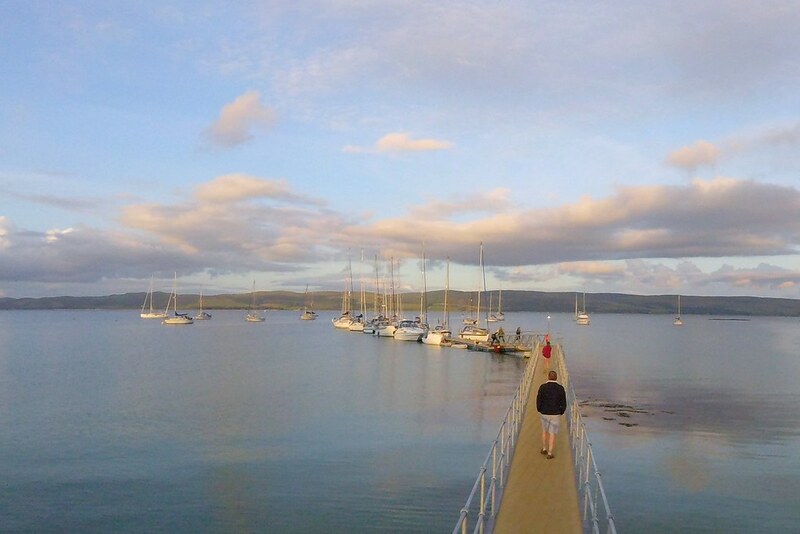 £15 per night for a mooring, £20 per night for the pontoon with a £5 day rate.